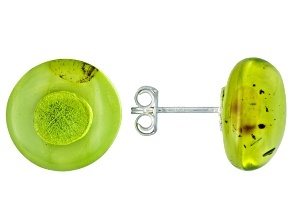 Cloudy days got you down? 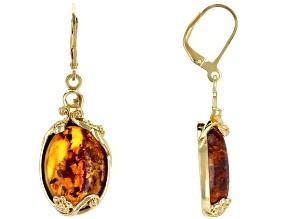 Brighten up your look with beautiful amber earrings from JTV! 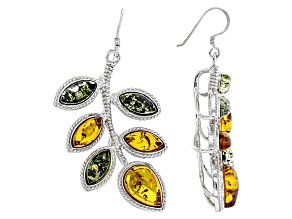 Because even when the sun isn't shining, these radiant earrings can give you all the glow you need. 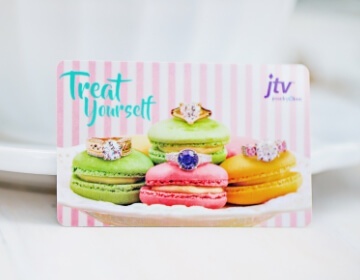 Designs from this JTV collection are high in quality but low in price, and you will find a variety of gorgeous options to choose from. 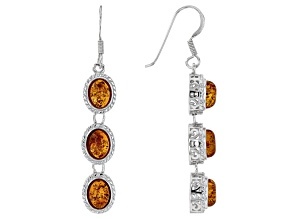 Shop for a dazzling pair of earrings today. 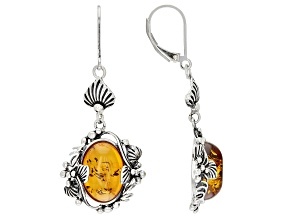 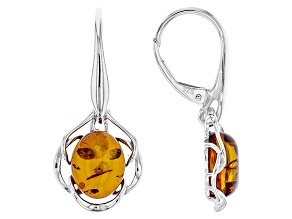 Exquisitely designed amber earrings will catch the eye of every person in the room. 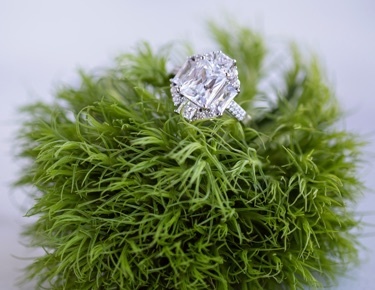 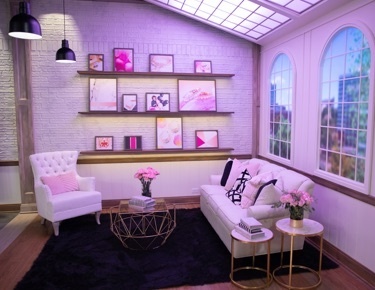 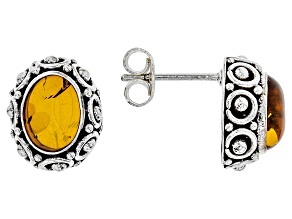 This selection offers styles that range from stunning studs and delicate dangles. 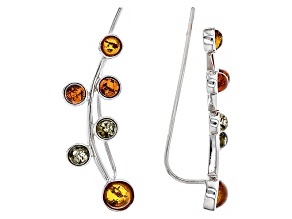 If you want to experiment with your look, try a pair of amber climber earrings or amber clip-on earrings. 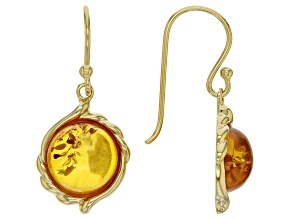 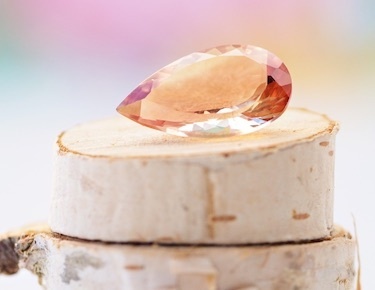 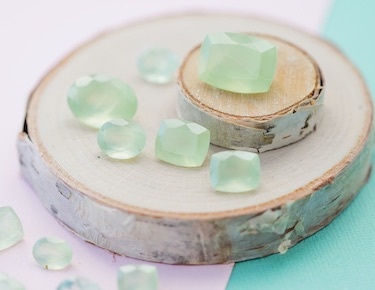 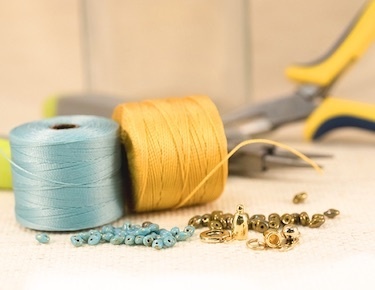 No matter what style you choose, you can depend on warm, glimmering yellow-gold shine from this pretty gemstone. 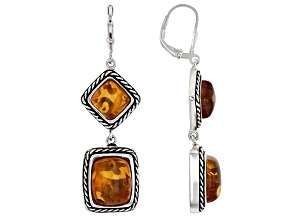 Amber earrings accommodate any look. 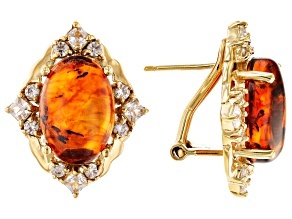 Whether you are dressing for girls' night or date night, amber tends to command attention. 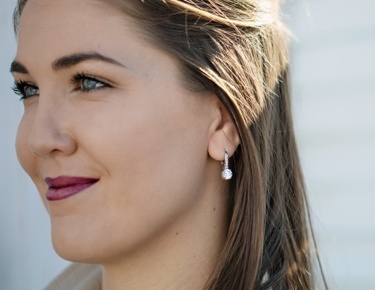 And since these earrings are available at prices you can afford, you can enjoy a jewelry indulgence that is totally guilt-free. 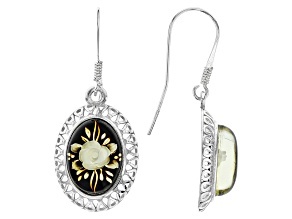 Shop for yourself or for someone else, because mom, grandma and your best friend will all love these earrings too. 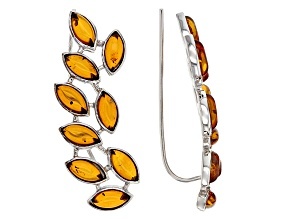 Warm up your look with amber jewelry. 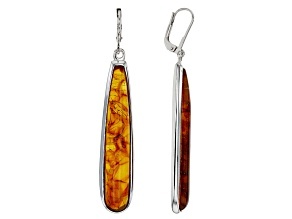 If you like to match your jewelry, JTV also offers amber rings, amber bracelets and amber necklaces. 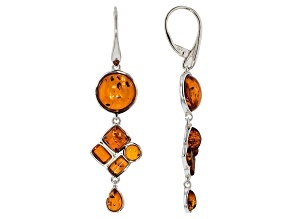 These amber earrings are both beautiful and affordable, so you get the best of both worlds. 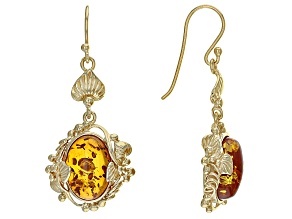 You will find the perfect pair of earrings to accentuate your look when you explore the selection. 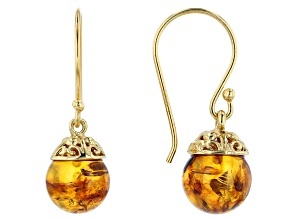 Shop high-quality amber earrings for sale today.